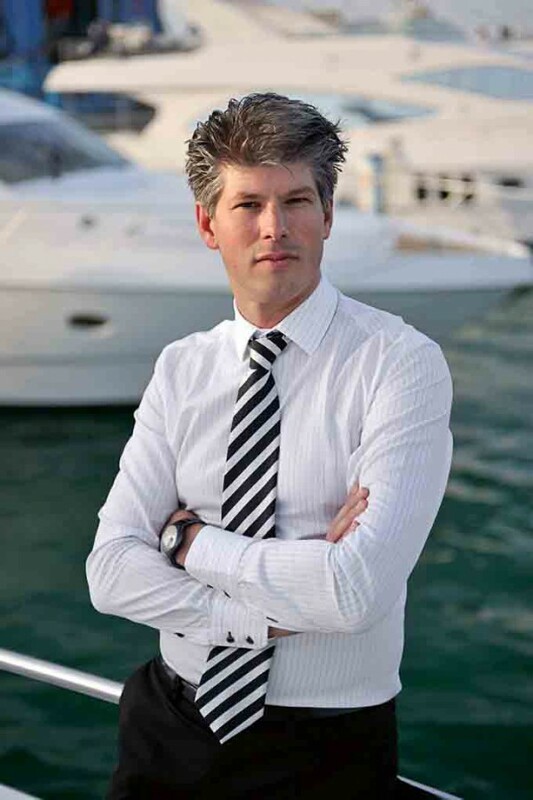 Erwin Bamps, CEO of Dubai-based Gulf Craft (pictured), believes the next generation of UHNWIs will increasingly prioritise experience over possession. They will still want access to superyachts, but will be far less interested in owning the asset. In fact, they will see ownership as a restriction. Alternatives to outright ownership include the shared or fractional ownership model, but this has not met with the commercial success hoped for by investors. 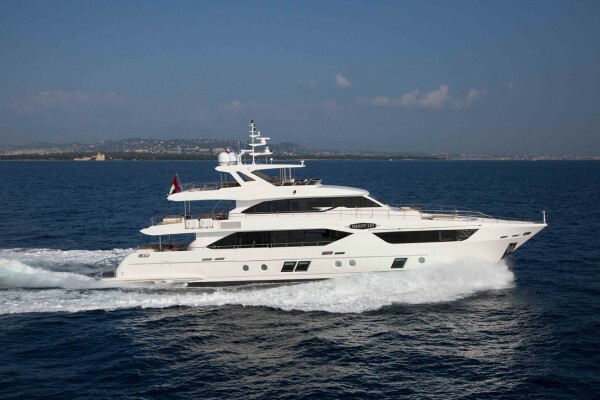 The YachtPlus venture initiated over a decade ago led to the launch of yachts such as Ocean Emerald designed by Lord Norman Foster, but failed to capture the imagination of the marketplace. 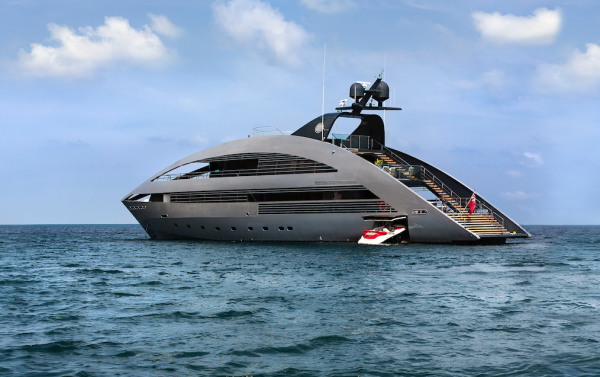 More recently, Royal Falcon Fleet envisaged a global network of power catamarans designed by Porsche Design for shared ownership, but the intitiative never took off (this journalist even visited the Kockums facility near Stockholm to tour the first vessel in build). Bamps, however, believes that attitudes to ownership among millennials are substantially different to their parents’ generation. Bamps points to developments in the automotive industry, where a combination of advanced technology and shifting customer habits is rewriting the rulebook. The rise of Uber and other ride-sharing platforms, for example, is prompting carmakers to establish their own car-sharing progammes in addition to traditional sales channels. 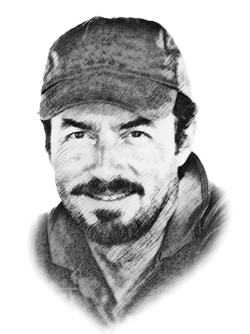 On the business side, this will require developing algorithms that analyse charter patterns in terms of yacht design, preferred destinations, which toys people want and so on, and then constantly move the yachts around the world based on predictions of demand. Some of the technology is already appearing within the industry. Charter companies use sensors aboard their yachts, for example, both for safety reasons and to gather real-time data on usage patterns so they can make better use of the asset. As ‘yacht share’ data analytics flow back into shipyards, this transformation could have a significant impact on the way Gulf Craft and other brands design and build their yachts. ‘Shared’ superyacht design will likely need to optimise the analysis of customer utilisation to focus on a more generic and comprehensive design language, rather than one conceived around the preferences of individual owners.